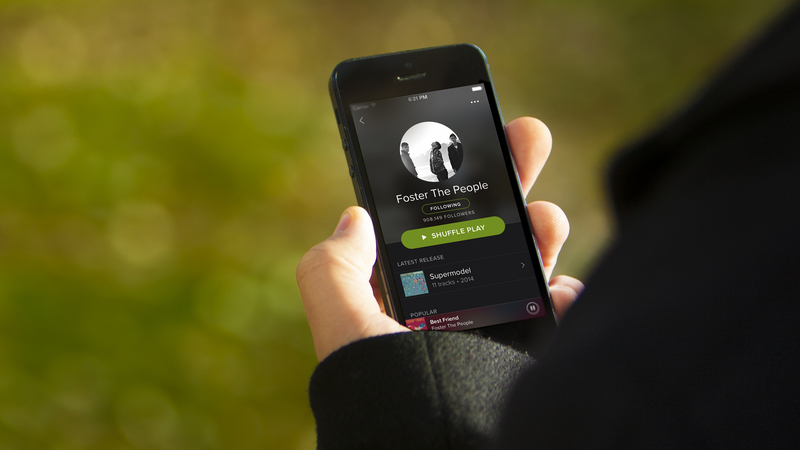 Spotify has announced today that its total user base is now sitting at 60 million, 15 million of which are paying a monthly subscription fee. While there was no country-by-country breakdown, Spotify launched its music streaming service in Canada on September 30th “and has seen tremendous success,” according to a company representative. Spotify is available ad-free for $9.99 per month and has apps for Android, iOS and Windows Phone (along with BlackBerry 10 through the Amazon Appstore), and also can be accessed through a browser. The company announced last week that 52% of its user base is now on smartphones and tablets, and only 3% of its users listen via the web app.